Start 3D printing with real metal today with ColorFabb bronzeFill. 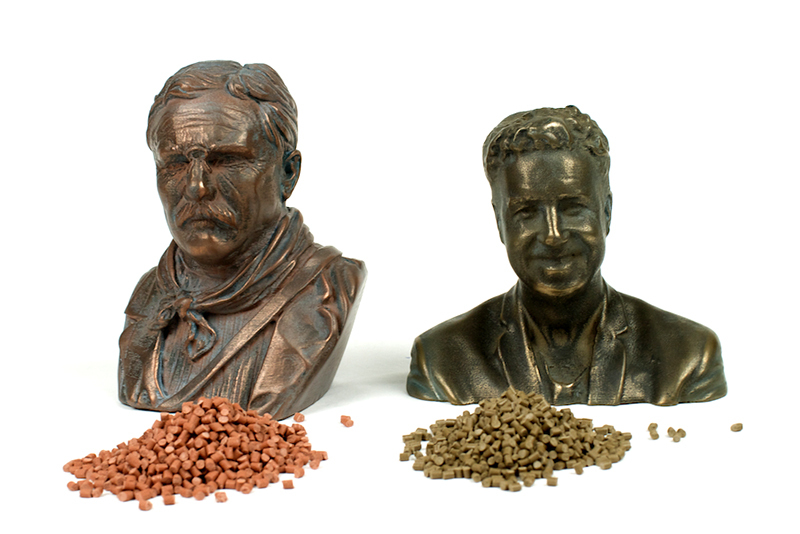 Bronzefill is made of eighty percent bronze and twenty percent PLA so it works with desktop 3D printers! Searching for an authentic metallic look? No further investigation needed! colorFabb's bronzeFill is a complete departure from ordinary 3D printer plastics. Use this real metal filament for a beautiful, rustic finish. To achieve a nice, smooth piece, all you need to do is print, sand, and polish! Printer Playground is thrilled to offer the fabulous bronzeFill to our lovely creators. This filament prints best with our E3D all-metal HotEnds. This is for the 1.5kg spool size so you can print tons of bronze! 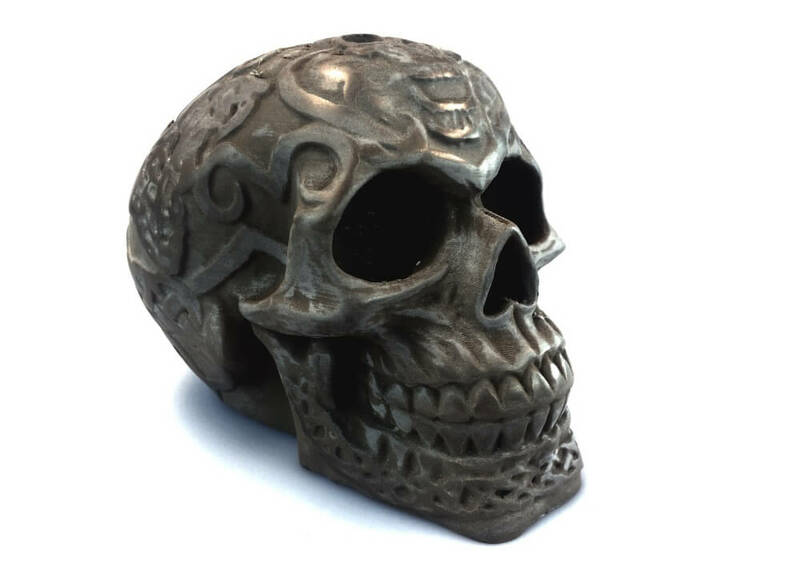 Want to create beautiful metal 3d prints? 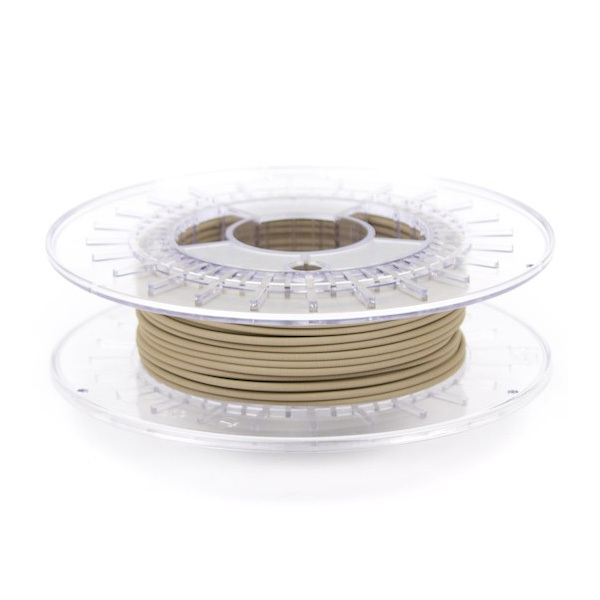 Buy bronzeFill filament and don't look back!